Westminster students now have their own exciting new blog with the introduction of WestMo Life. 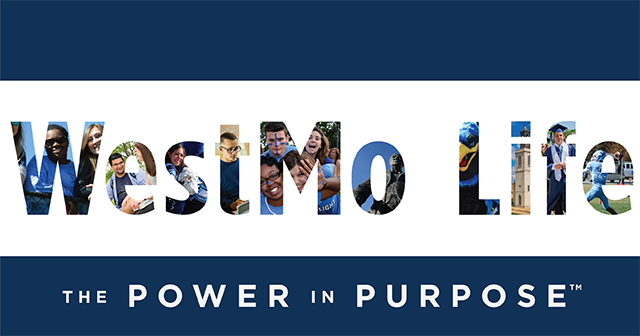 To keep the College community informed of the faces, new energy, and new ideas that are stirring the Blue Jay Nation, WestMo Life will celebrate our accomplished students and their latest successes, recognitions, and great ideas that are worth sharing with the rest of the Westminster community. This premiere edition of WestMo Life will introduce you to some of the talented students who are part of our Westminster family.